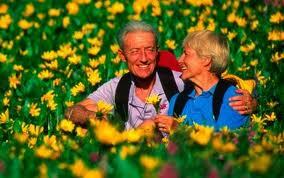 / What is an Irish Seed Bomb? 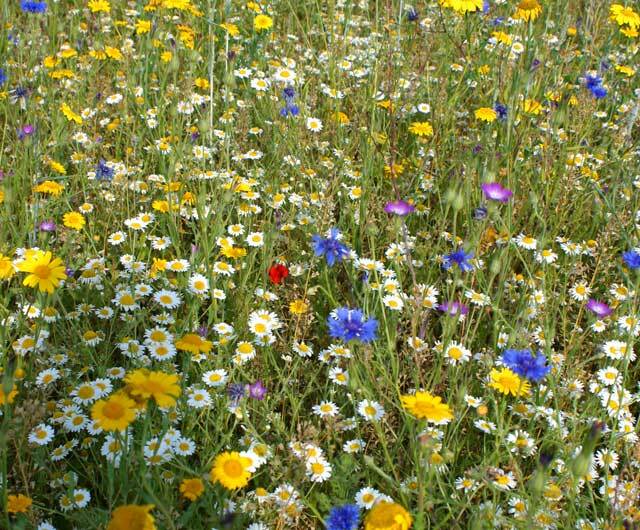 A native Irish Seed bomb is a special methodology Eco system that grows into an abundant feasting ground of native Irish wildflowers for bees, butterflies, birds, moths and other precious Irish pollinators. 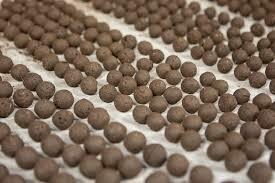 Our special 100% native Irish seed bomb recipe is produced in Co. Meath using top quality local Irish soil clays, sourced chilli powders to deter insect predators from hacking the seed bombs. 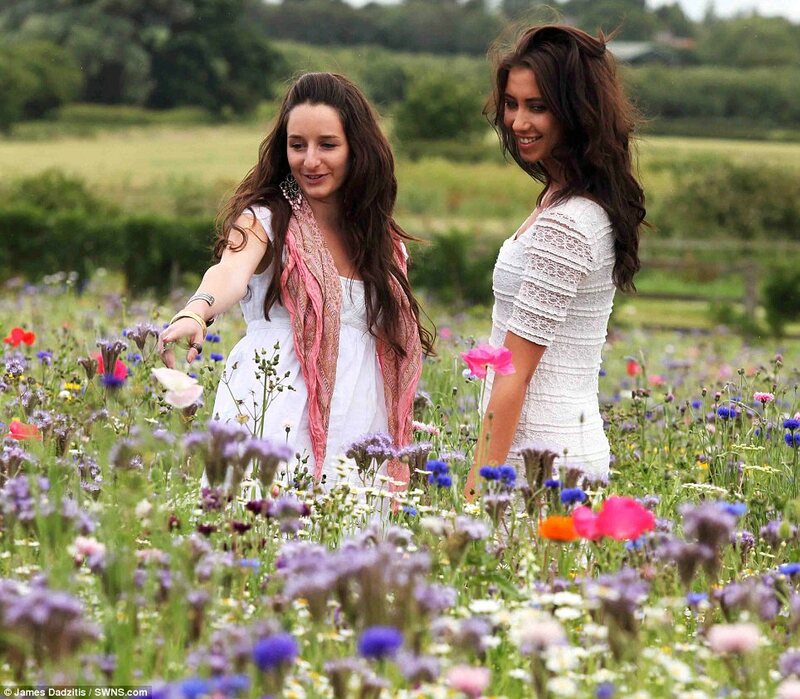 All Throw and Grow flower seed bombs come with a special blend of 27 different species of native Irish wildflower seed and selected native organic herbals. 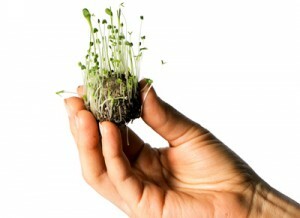 Our unique high quality Irish Throw and Grow seed bomb recipes are the result of professional in-depth analysts, research, and ongoing development. 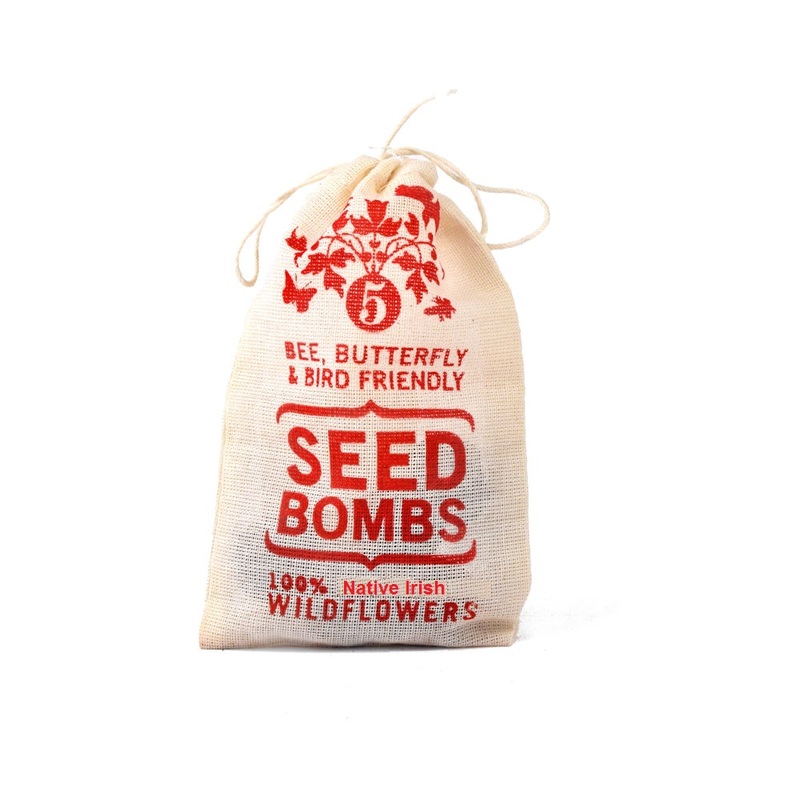 Each seed bomb offered within our range of seed bombs are the Top of the menu with both our Irish pollinators and biodiversity so they can both thrive together. Each Throw and Grow Seed bomb is home to over 100 Irish wildflower seedlings compressed in a nutrient rich protective natural clay ball. 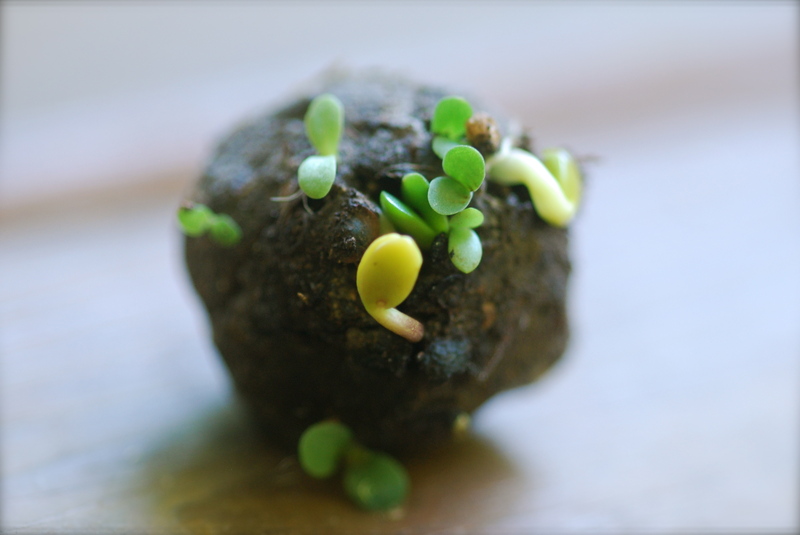 When the right weather conditions arrive in springtime and early autumn, the seed bombs once thrown to the bare soil areas and in, their own time will germinate and sprout into new life. 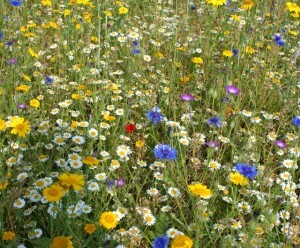 Regular natural rainfall and sunshine enables the seedlings to grow into beautiful wildflower havens for an abundance of different wildlife species to enjoy. Clay seed bombs and seed balls are an ancient natural farming method practiced by our ancestors to re-generate riverbank, land areas after flooding. This successful method of natural farming is a great new way to restore biodiversity back into urban, public, and rural areas of our island. Gardening clubs and community groups are getting together and organizing fun day seed bombing events that bring a great buzz to the local community whilst benefiting the local environment.